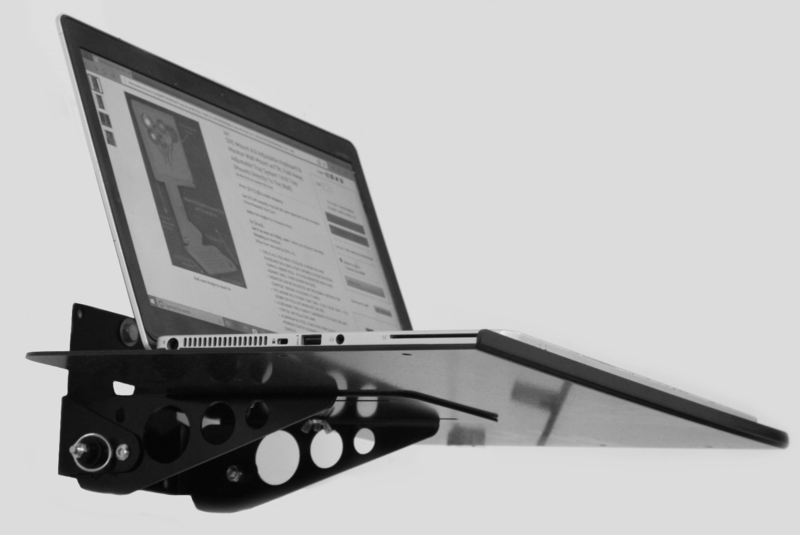 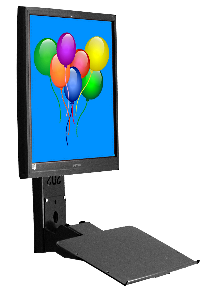 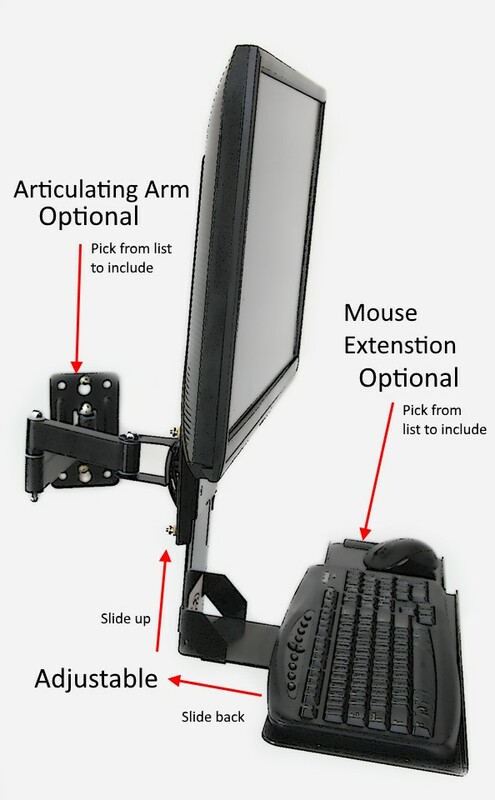 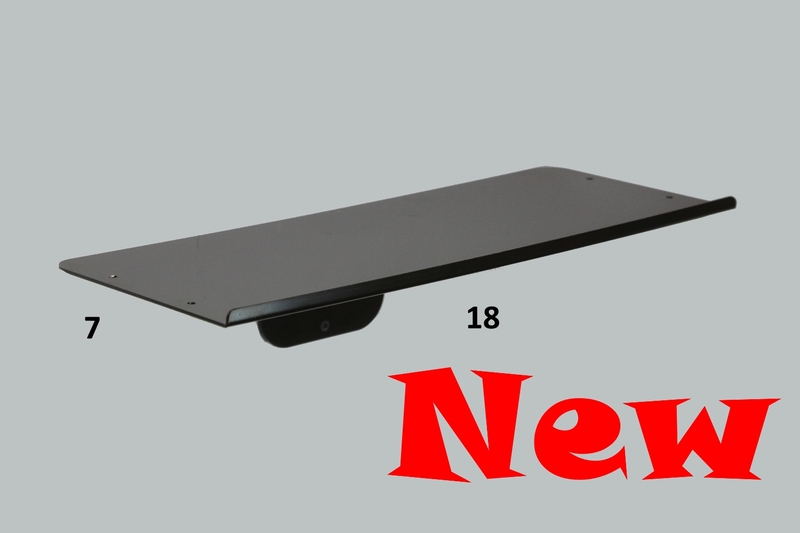 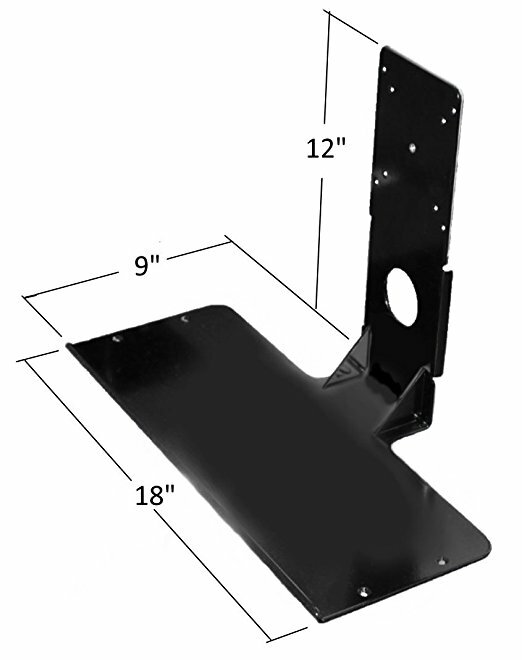 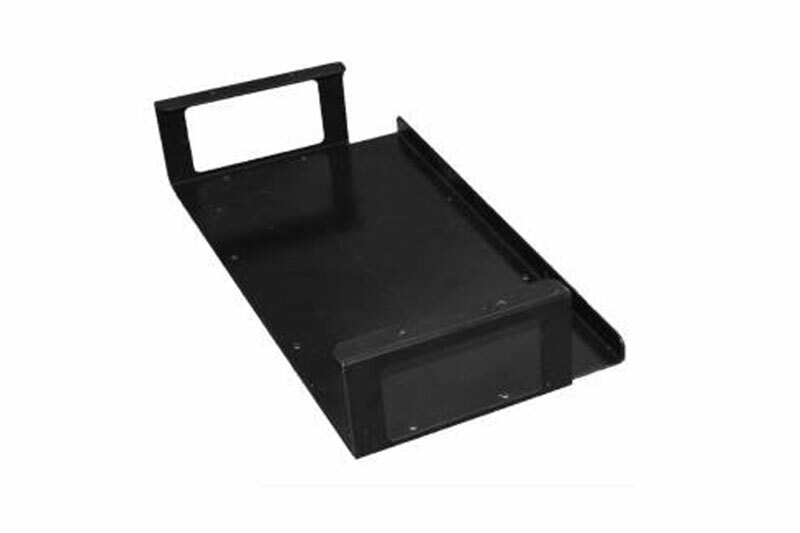 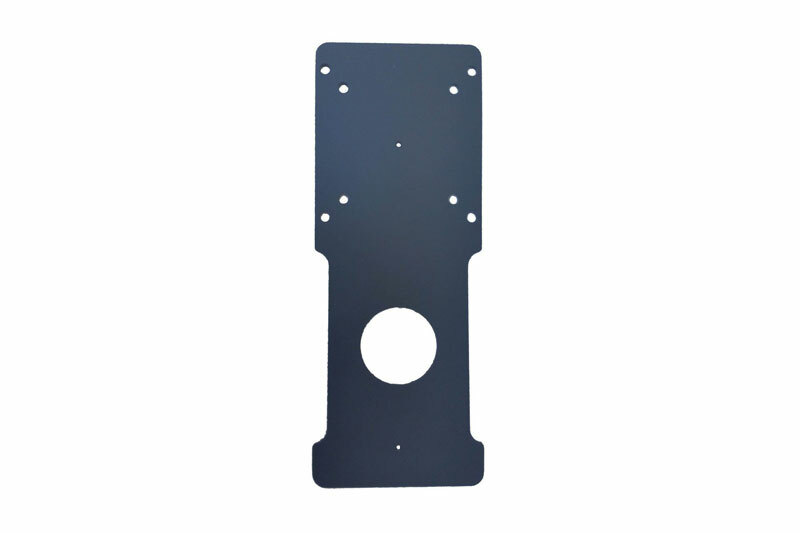 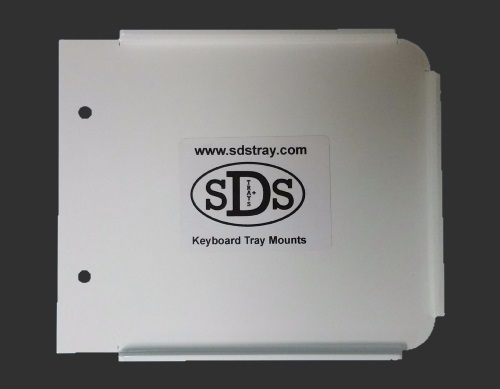 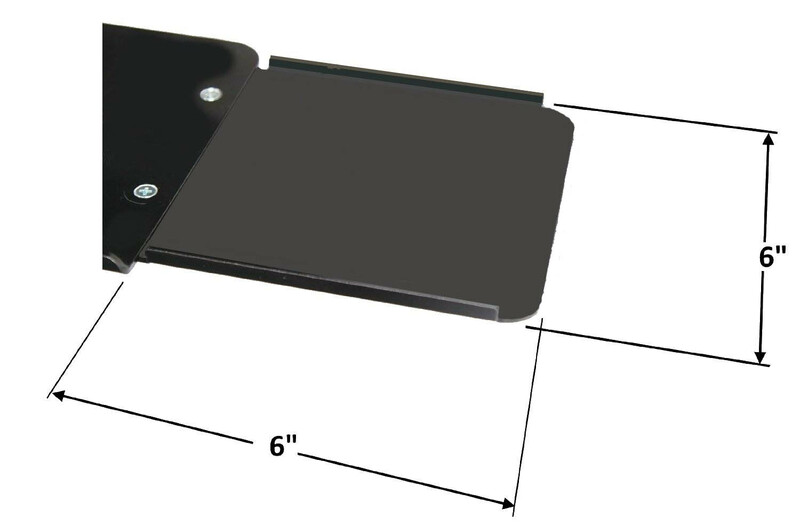 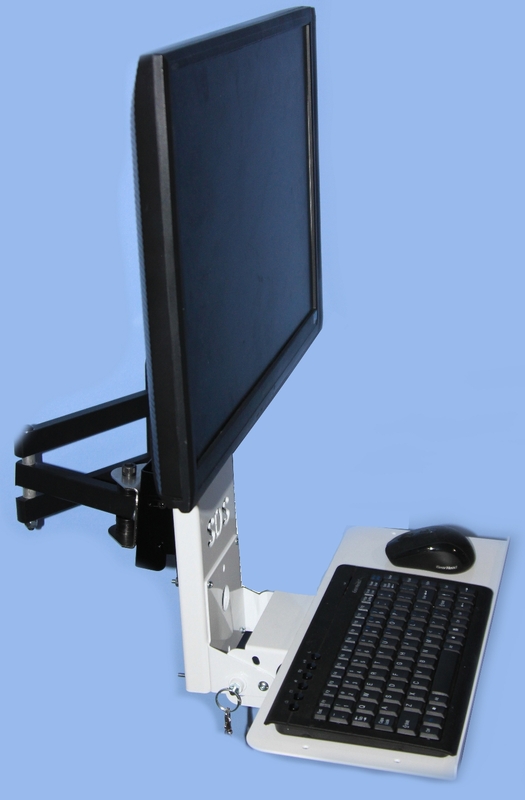 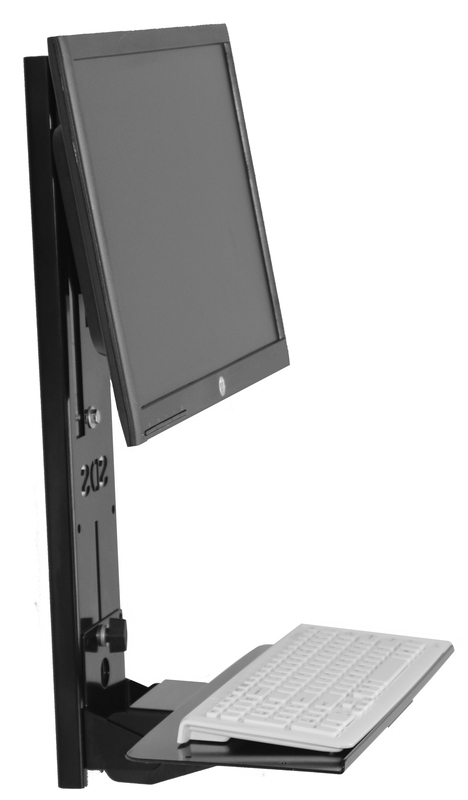 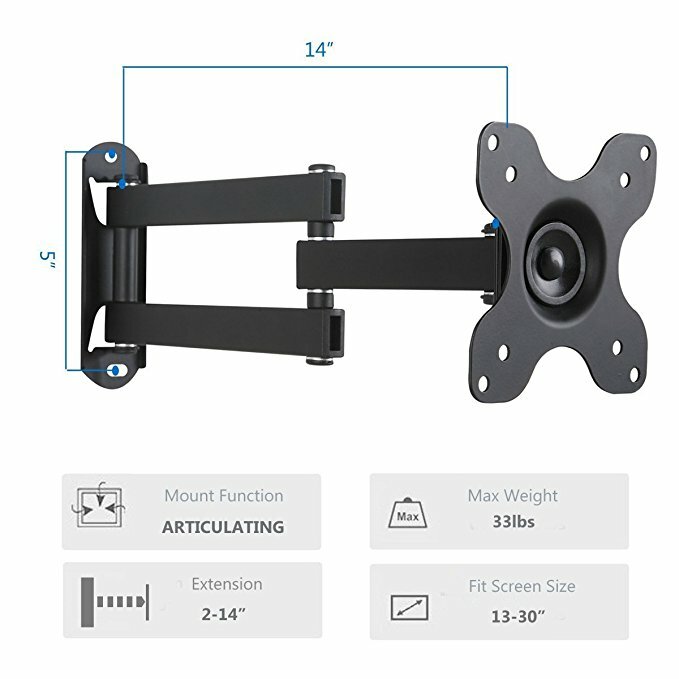 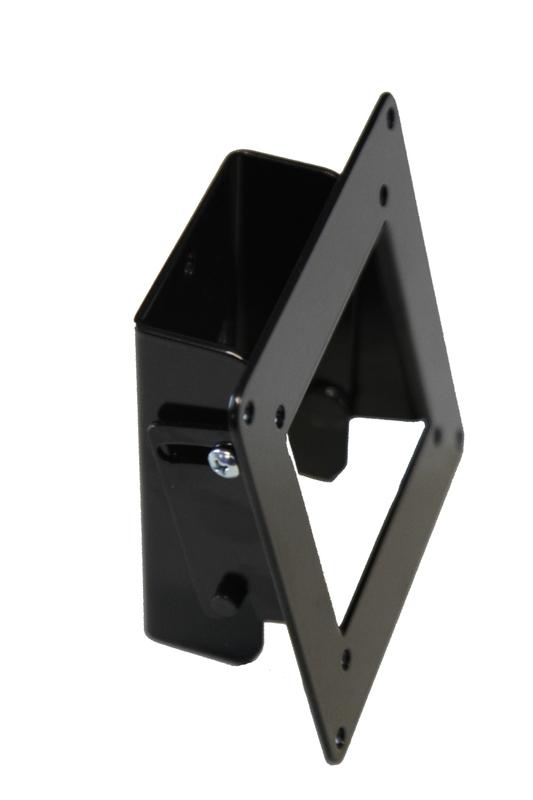 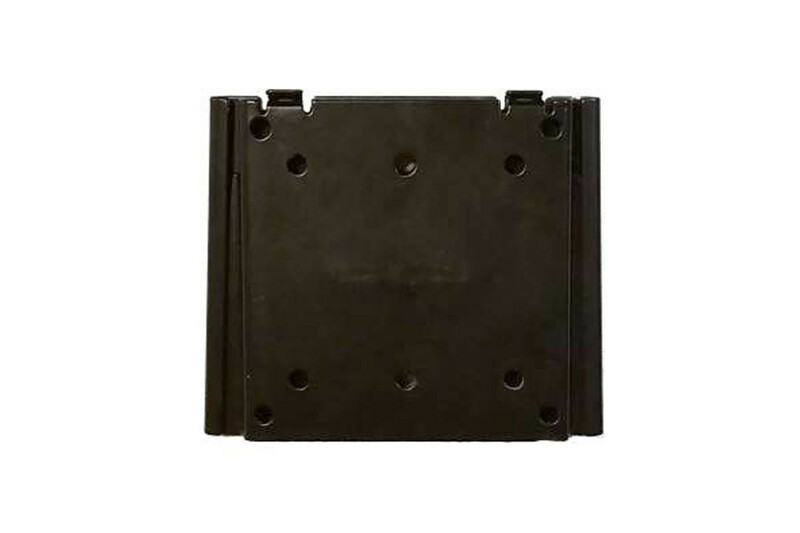 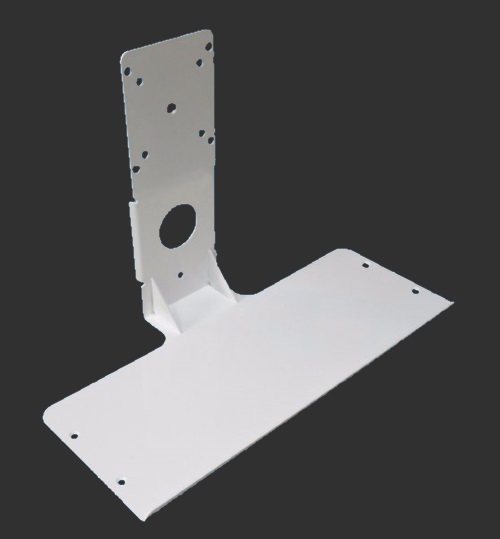 The SDS Ultra Thin VESA Wall Mount is used to mount the SDS Mini Keyboard Tray to the wall (all hardware included). 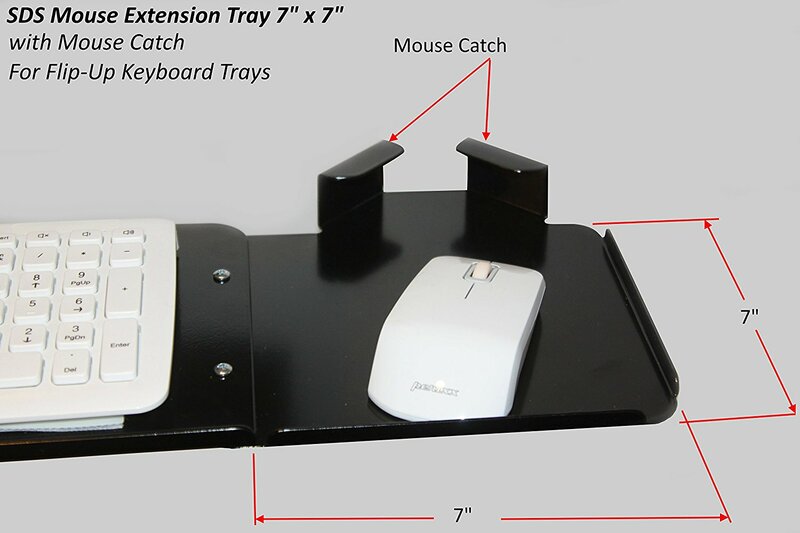 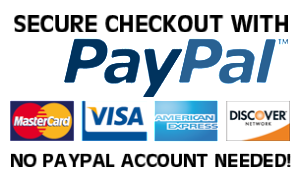 Works with the SDS Mini VESA Tray only. 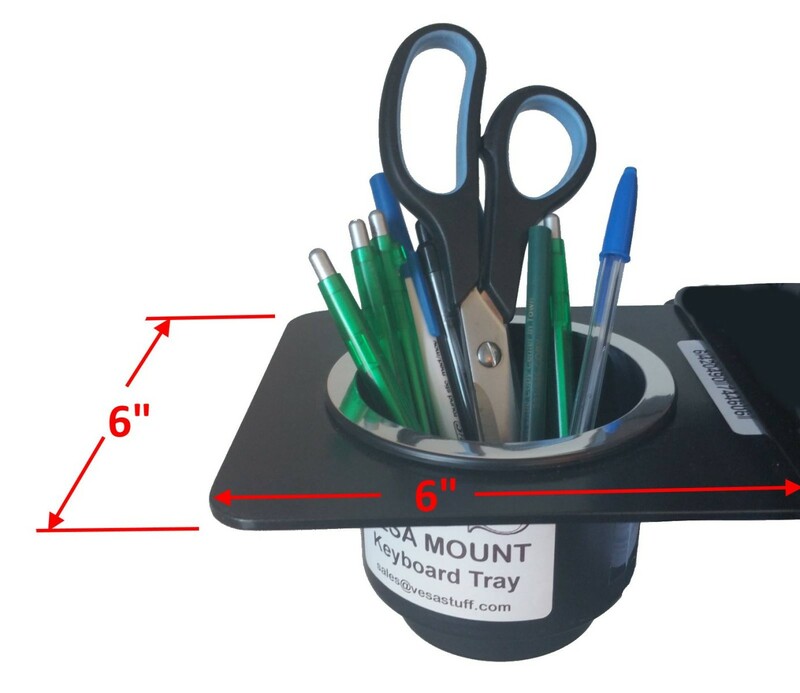 Not needed for SDS Full-Size Adjustable Tray.